Pia van Gelder is an electronic artist and curator. 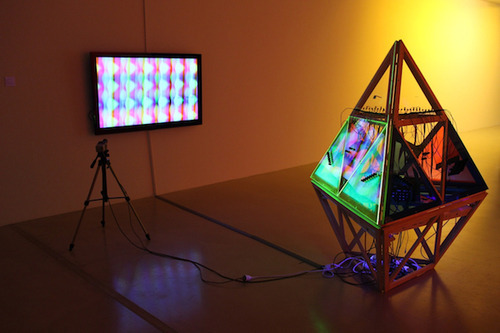 Van Gelder develops performances and installations by working with media machines, both custom built heirloom technologies like the audio-video modular synthesizer, and common electronic devices which are hacked and opened up to perform in ways that negate their use or assumed design. In her recent work she has been interested in presenting opportunities to experience AV mysticism and what she calls ‘machinic affinity’; feelings of closeness to a machine. 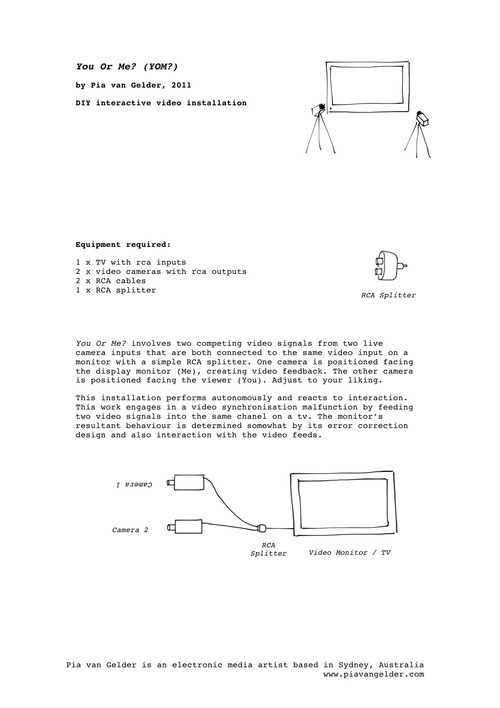 Involving methodologies of hacking within her practice at large, Van Gelder also explores interdisciplinary research into theosophy, technology, science, counter-culture histories and DIY pedagogy. Van Gelder has curated various festivals, art events and exhibitions and has been involved with DIY spaces for the past decade, particularly the Serial Space collective. She is the Overlord of Dorkbot Sydney, a regular meeting for people doing strange things with electricity and a lecturer at the College of Fine Arts, UNSW in the School of Media Art.